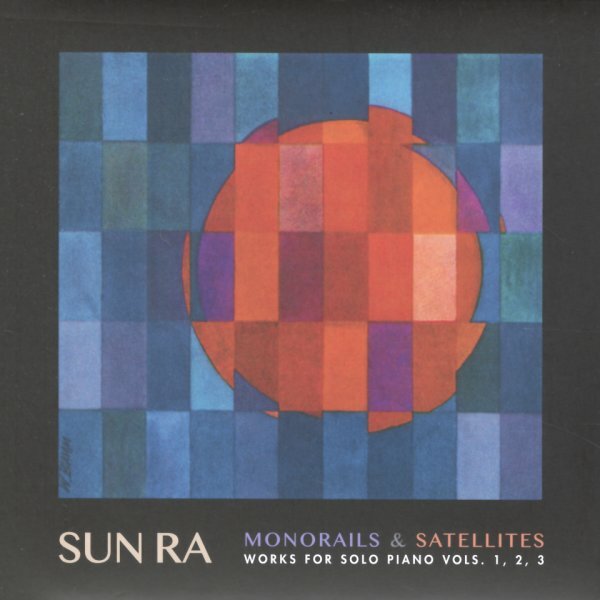 Fantastic material from the legendary Sun Ra – groundbreaking solo piano material, which shows a completely different side of his genius away from his work with the Arkestra! The package presents all volumes of Ra's seminal sides from 1966 – including a third volume, which has never been released at all – making for the most comprehensive package to ever document this side of his work in a more intimate manner! There's a sensitivity to these tracks that's really amazing – still moments of freedom that reflect Ra's connection to the avant garde of the time – but also echoes of Art Tatum and other stylists who influenced his initial vision in the early days – interwoven with his own sense of cosmic creation, in ways that are similar to his later solo projects – but which didn't often show up in other Saturn material of the time. Some tracks are altered standards, but many others are really great originals – and titles include the unreleased "Soundscapes", "The Eternal Tomorrow", "The Changing Wind", "World Island Festival", "Today Is Not Yesterday", "How Am I To Know", and "Yesterdays" – plus "Caloundronius", "Perspective Prismis Of Is", "Solar Boats", "The Ninth Eye", "Space Towers", "Cognition", "The Galaxy Way", "The Alter Destiny", and "Blue Differentials". © 1996-2019, Dusty Groove, Inc.